Money will buy you a pretty good dog, but it won't buy the wag of its tail. Contact a dog rescue group in your area. 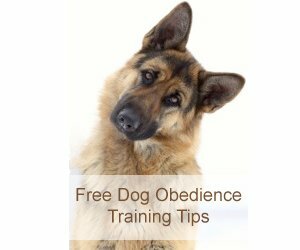 A German Shepherd Dog Rescue Group is a terrific resource for finding your loyal companion. Since they are very familiar with each and every dog they place, they are good at matching you with the most compatible dog. Many Rescue Groups are the last hope for shelter dogs whose time has run out. Adopt a dog and save a precious GSD's life. Contact your local pet rescue group. Share your own success stories for German Shepherd Rescue dogs. Chesapeake Shepherd and K-9 Rescue, Inc.
Find a GSD Wisconsin dog rescue group. Badgerland German Shepherd rescue group has dissolved but there are several other Wisconsin German Shepherd rescue groups in operation that can help match you to the right GSD. They even have a White German Shepherd Rescue.